Liam Gallagher said had it not been for pop icon Madonna, he would have never entered the music industry. 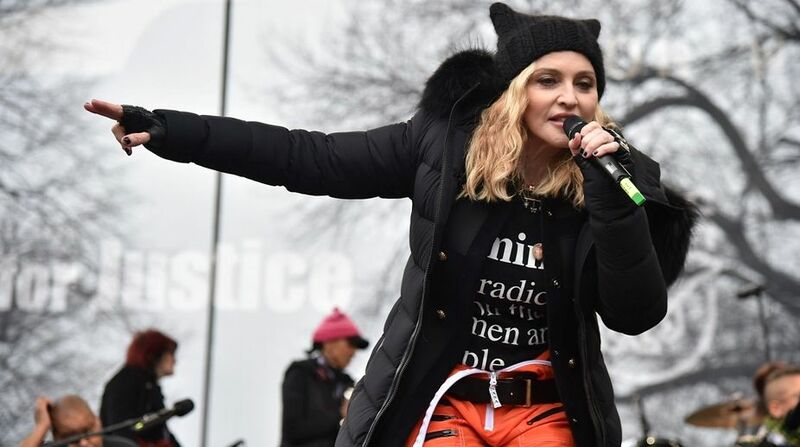 Recalling a childhood anecdote, the 44-year-old singer said he was blown away the first time he heard Madonna’s Like A Virgin. “I was always into football and I was never really into music. But then I got into some trouble at school, this geezer whacked me with this hammer and split my head open. When I woke up the first piece of music which went into my brain was Like A Virgin by Madonna. “I was sitting in the hospital, singing along to Like A Virgin. I was thinking: ‘What the …’. So Madonna, thank you very much,” Gallagher said.